Colter Wall played host to 'Aquaman' star Jason Momoa before a show in Vancouver last month. It turns out Aquaman himself is pretty enamoured by the music of Swift Current, Sask. 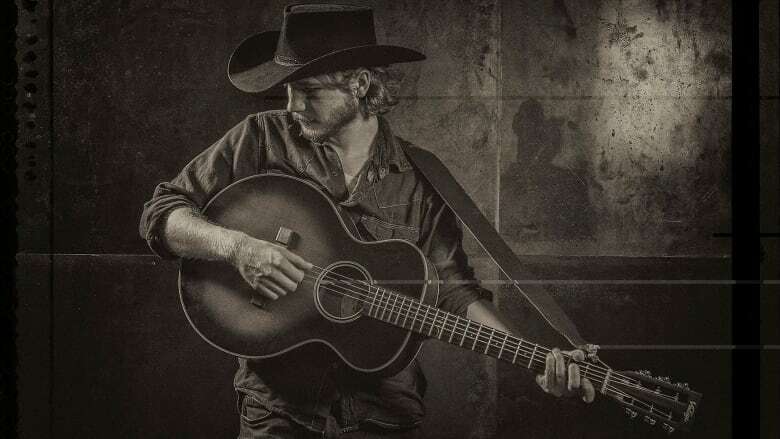 country musician Colter Wall. Jason Momoa posted a video to social media last week that shows him backstage with Wall and Vincent Neil Emerson before a performance in Vancouver. "I found this guy Colter Wall and I was truly inspired with his music," Momoa says at the start of the video. "It's rare for me to find a new musician to be this stoked with." The pair, dubbed "surf and turf" in a tweet by former Sask. Premier Brad Wall, got to chatting about their favourite musicians. Momoa says if he had to listen to one artist for the rest of his life, it would be Tom Waits; Wall responds by saying he looks up to Ramblin' Jack Elliott. "He did so much, and he wasn't much of a writer, he didn't write that many songs, but he was such a great folk singer that he'd do all kinds [of songs]," Wall said. "He's just a card, man." The video concludes with footage of Wall singing a song on stage, with Momoa front and centre taking it all in with a huge smile on his face.